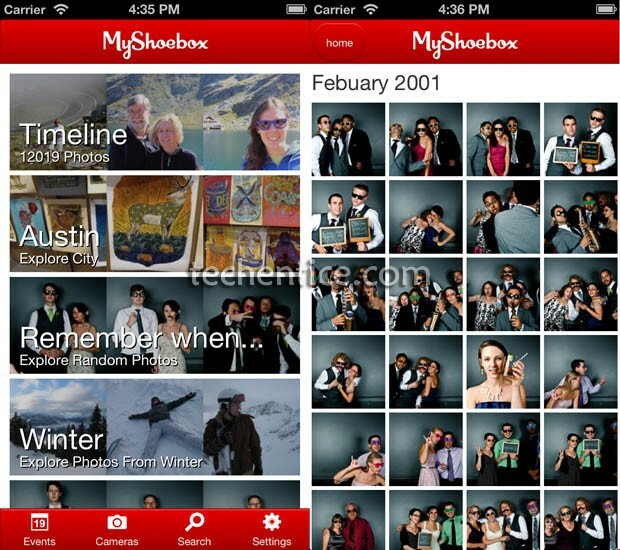 MyShoeBox is a new service totally dedicated towards online photo storage and sharing of photos. It has already made a total splash in the market within a week after it has been launched a week ago. It’s service is pretty easy to understand: unlimited and free online cloud storage for photos that can be accessed from almost any part of the world with an active internet connection. It can be thought of as Microsoft’s SkyDrive consecrated towards only storing and enjoying photos. Similar services that comes to our mind is Snapjoy. MyShoeBox limits its membership plans not on the basis of storage capacity but on the basis of resolution of the photos being uploaded. The members who will sign up for a free account have the option of uploading any number of pictures in JPG and PNG format but RAW pictures aren’t supported till yet. Also the picture’s resolution is confined to 1024 pixels and also the storage system shrinks the pictures if necessary. As per the rules, the users can pay 5$ for an unlimited storage facility backed up with maximum resolution picture as long as per picture’s size is under 20MB. It seems that MyShoeBox has already taken up the whole market and more people are turning up with the idea of using MyShoeBox with its unlimited Cloud Storage Facility. TechCrunch reported that MyShoeBox has shown positive result within it’s one week after launch. The numbers are quite high as per TechCrunch 1.9 million photos have uploaded within this duration with an average of 2600 photos uploaded by every user present. This high number of photos being uploaded can be well explained by the fact that MyShoeBox prefers quantity over quality always stressing on volume of storage. 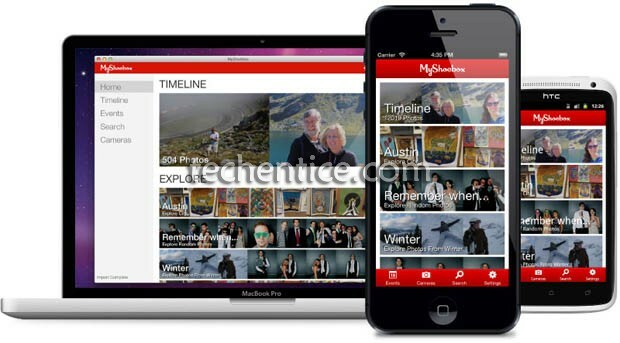 The service provides for native apps in computer, tablet and operating systems to sync our entire photo collection to the cloud storage without the user providing any extra effort. Also it organizes the photos based on their EXIF data available thereby sorting them for the ease of the user. 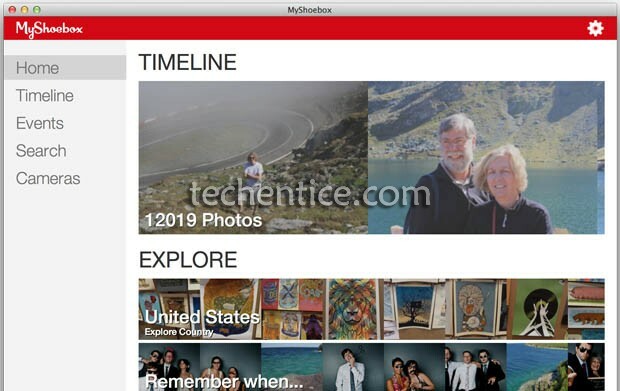 MyShoeBox is simply taking the concept of services like Google Drive, SkyDrive etc and adding a photo sharing bend to it.